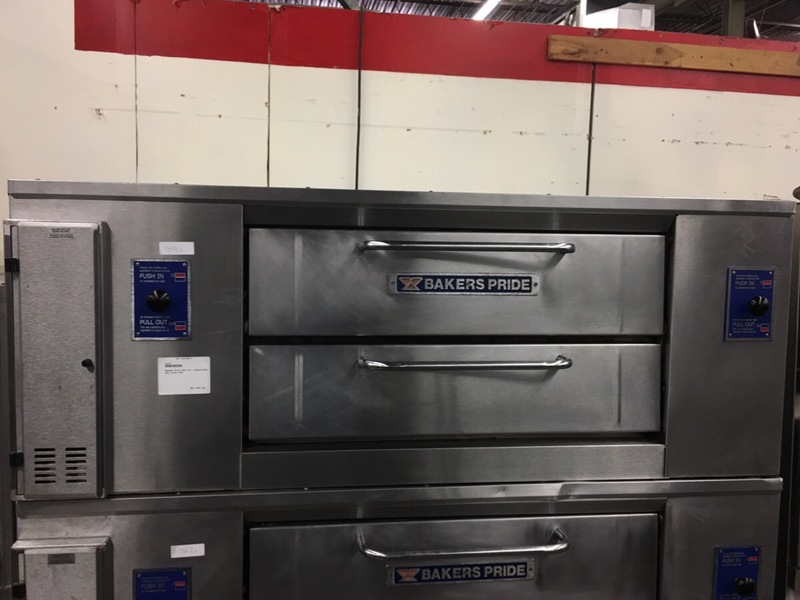 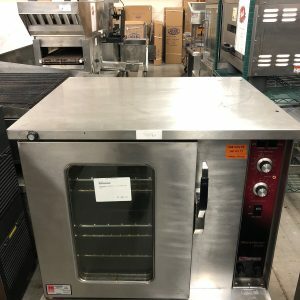 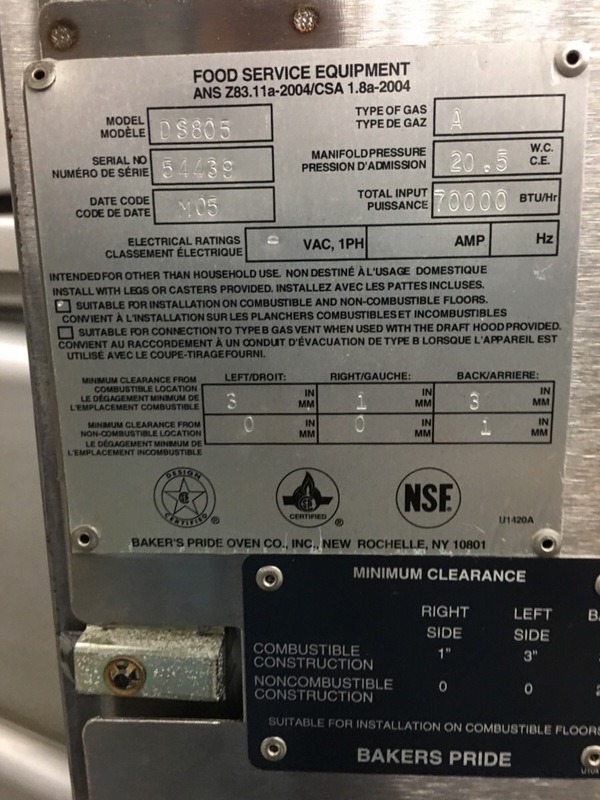 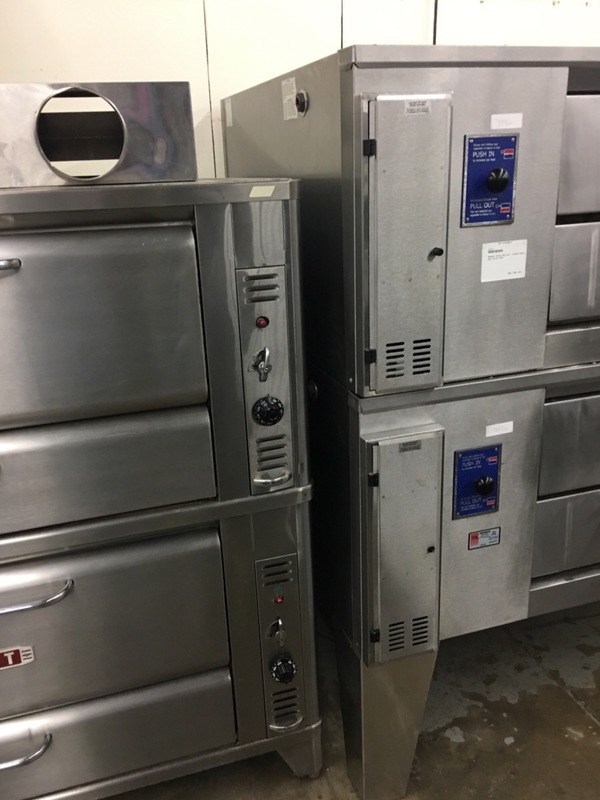 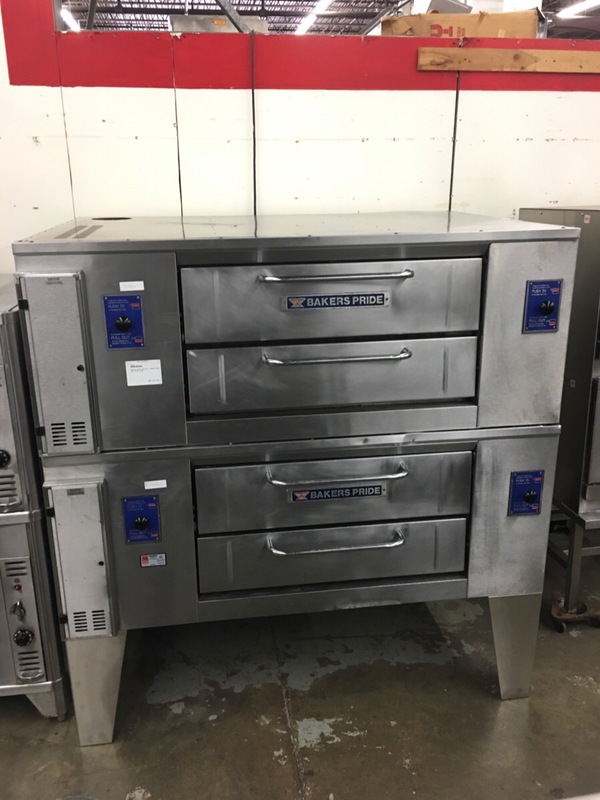 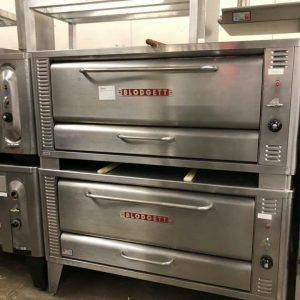 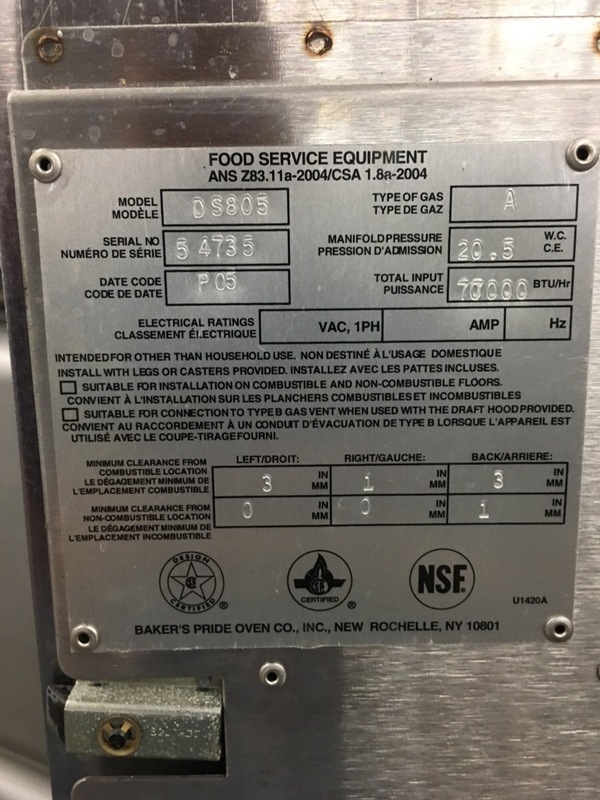 DESCRIPTION: Double stack gas deck oven. 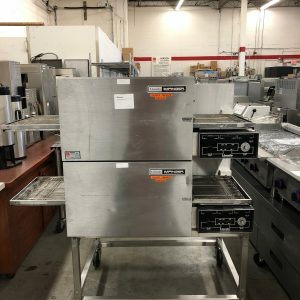 7″ high deck height. 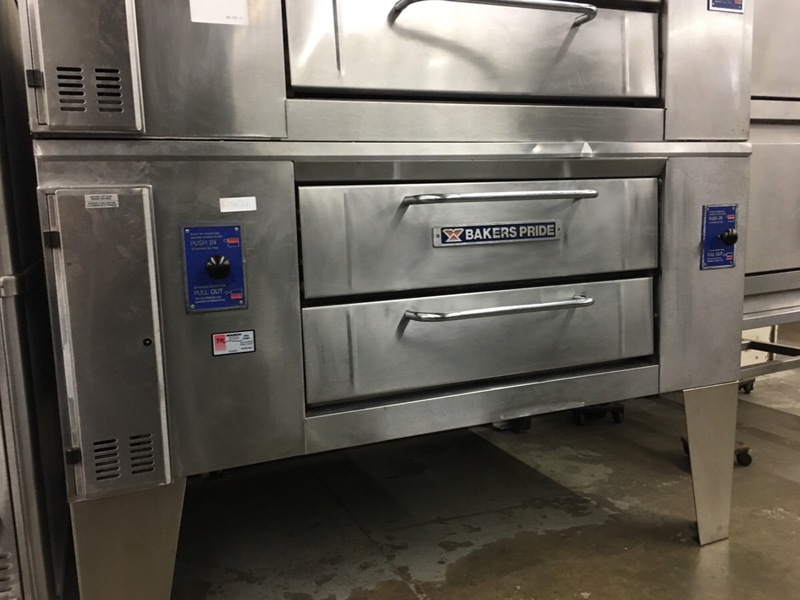 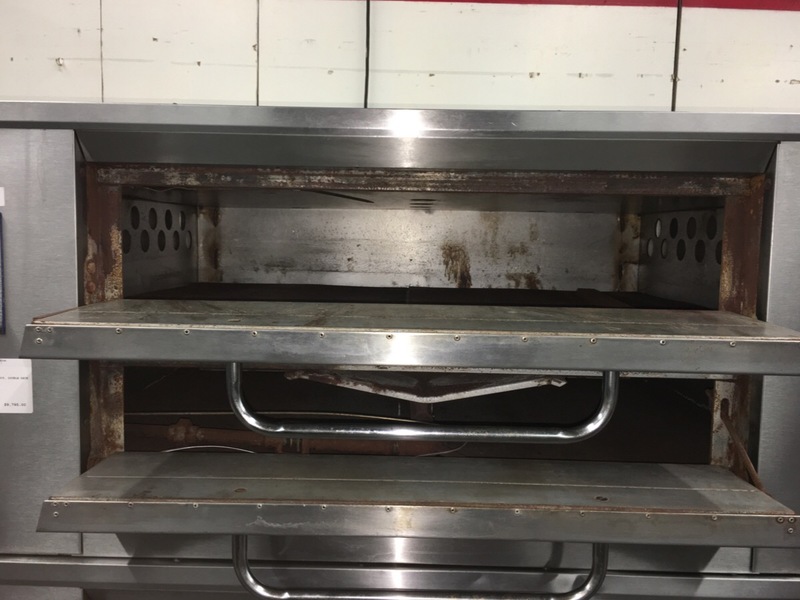 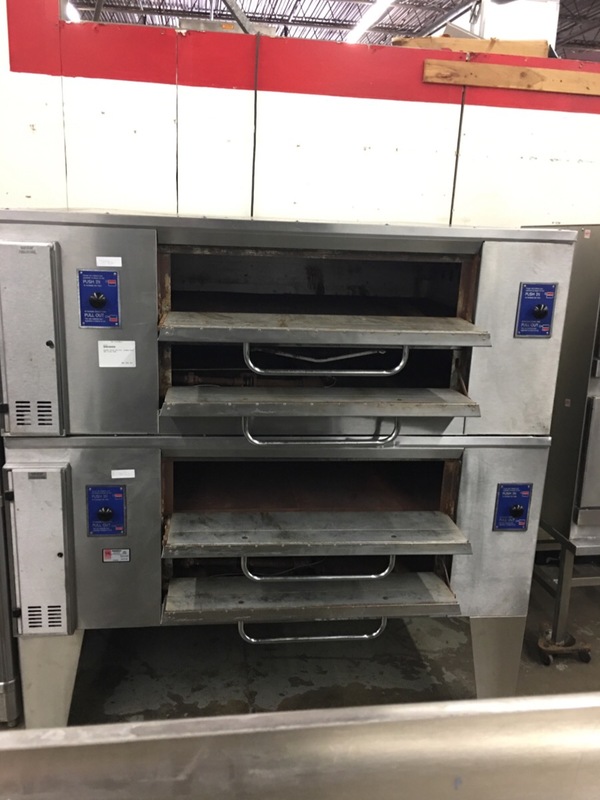 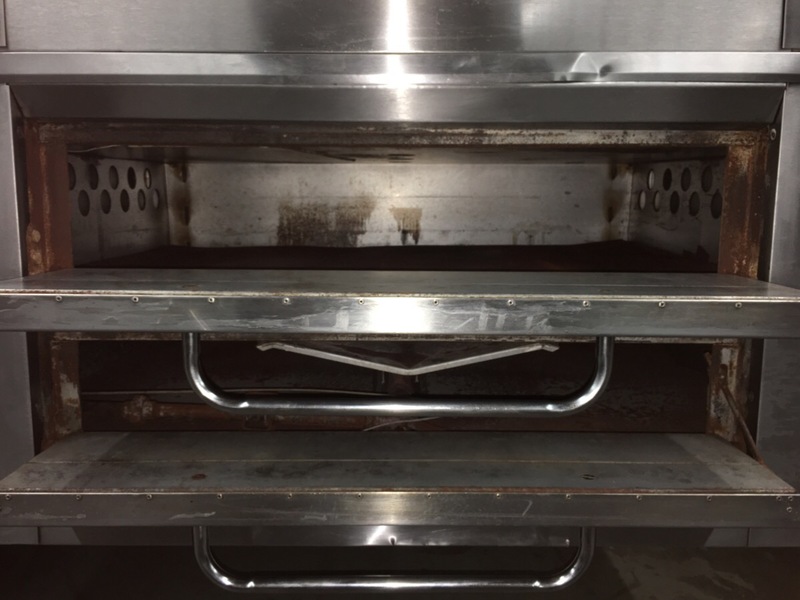 From the spec sheet: “The DS Series Deck Ovens are built for maximum durability, minimum maintenance and economical performance. 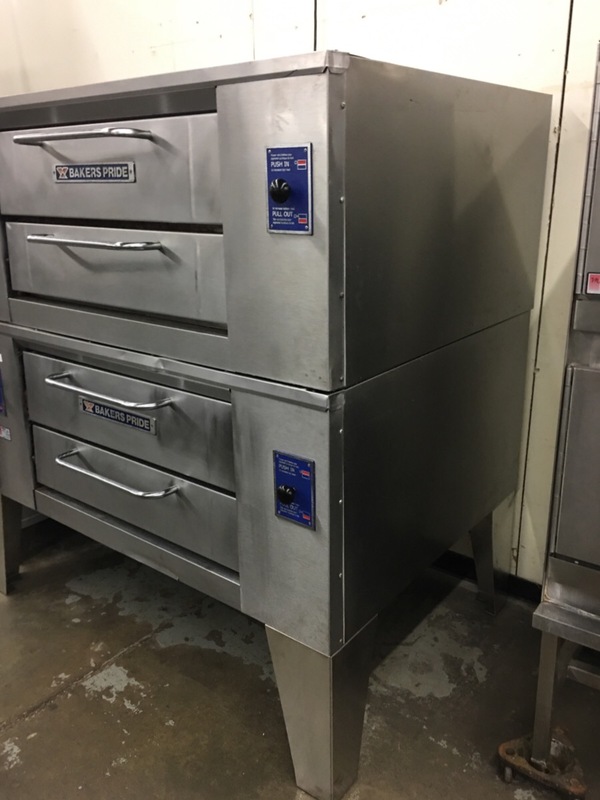 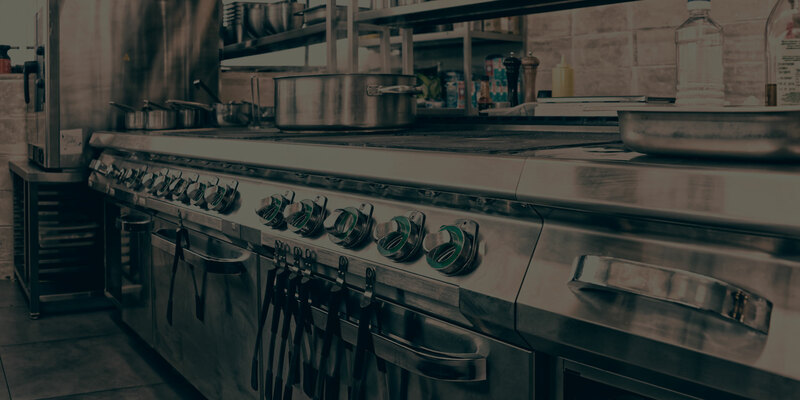 Powered by a single, high performance 70,000 BTUH burner per deck, they feature a ceramic hearth deck, top and bottom heat control, and may be stacked two high. 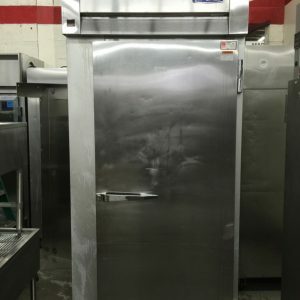 Stainless steel exteriors are standard.